Do you have what it takes to be the next league champion? Prove it! Take your team to the #1 spot! Choose from over 5 leagues: N. America, British, European and South America. And Strive to be the the league champion! Be the first across the finish line! Challenge racers across 12 unique tracks across six continents. Play in three different game modes: time trial, story mode, multiplayer and 1-on-1. Choose from over 18 vehicles with hundreds of customizations and upgrades. Play the #1 turn based strategy game of all time – Chess! Play against friends, family, AI or strangers. Play with 20 different board and piece designs. Try 4 different play modes such as: Classic, Time Attack, Circular Chess and 4 player mode! Enjoy a stroll through the candy kingdom! Make unique friends and wacky enemies in this challenging puzzle game! Combine candie pieces of the same type to get larger candie pieces which you can clear with a special bubblegum bombs! Users beware this game has super addicting puzzles. Play and get a chance to win the Shaman’s gold. Simply match jungle totems in order to clear lines and get closer to the Shaman’s gold! Become the king of the skies and knockdown enemy Migs in this amazing dogfight simulator. 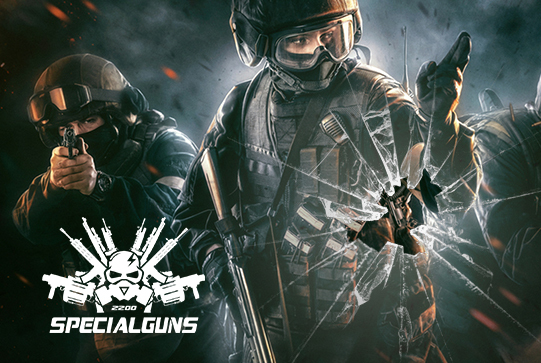 Enjoy 2 different play modes: Story Mode and Multiplayer and 12 different maps from around the world. Take the fight to the enemy in Air Force!